ADT is pleased to team up with Jencor, offering our services all throughout Alberta. We can create a security solution for residential or small businesses to meet your specific needs. We are the #1 home security leader in Canada and most likely to be recommended across the country! Home Owners Insurance Certificate: The security system that you have installed with ADT may save you up to 20% off your home owners insurance. Contact your insurance agent/broker for eligible discount. Money Back Service: Full installation and monitoring refund if after all attempts to resolve your concerns and you are not satisfied within 6 months of installation. 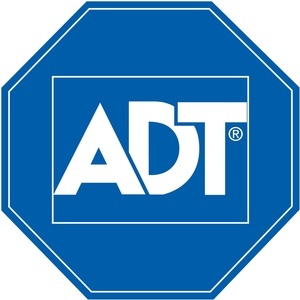 ADT will be offering an additional $100 in savings on installation, on top of our current best offers.